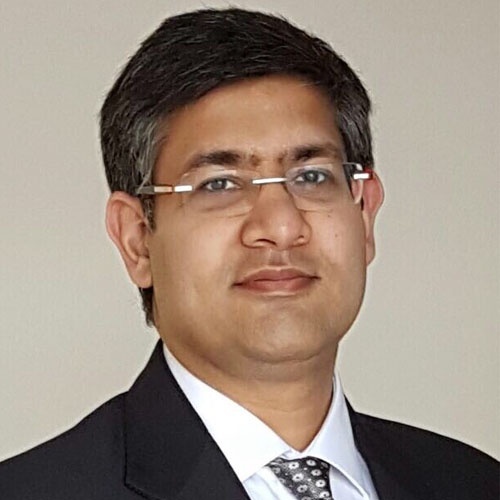 Sumit has worked in Financial services software for 15 years in various roles from Development, Performance Engineering to Operations including Management. I currently work on helping development teams deliver applications with automated pipelines and enabling this with process re-engineering. I strongly believe that soft skills and culture have a very high impact on the speed and efficiency of software delivery. It was a dinner conversation with Derek Weeks after the first AllDayDevops that led to the introduction of the Cultural Transformation track and Derek was kind enough to give me credit for it.